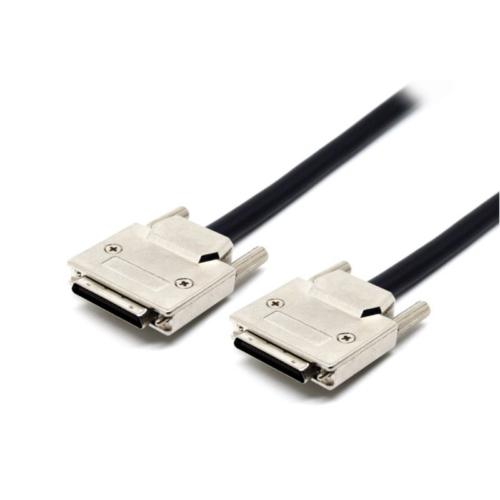 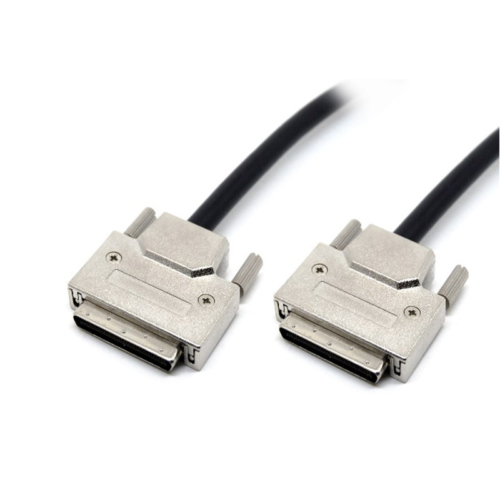 Adam® 68 pin 68 pin VHDCI Customized SCSI Cables are built and tested to the latest specifications and feature Amphenol designed EMI shielded nickel plated zinc diecast backshells for added durablity. 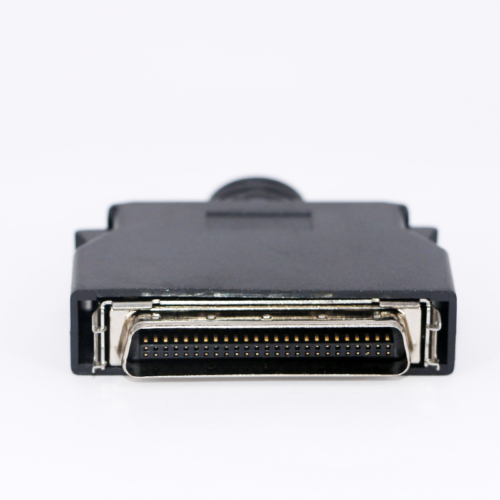 Also known as SCSI-5, the 68-pin VHDCI interface is 100% compatible with LVD/SE signal sets and connects the latest generation of Ultra-320 SCSI RAID controllers, disk drives, storage arrays and host bus adapters with 320MB/s data-rates. 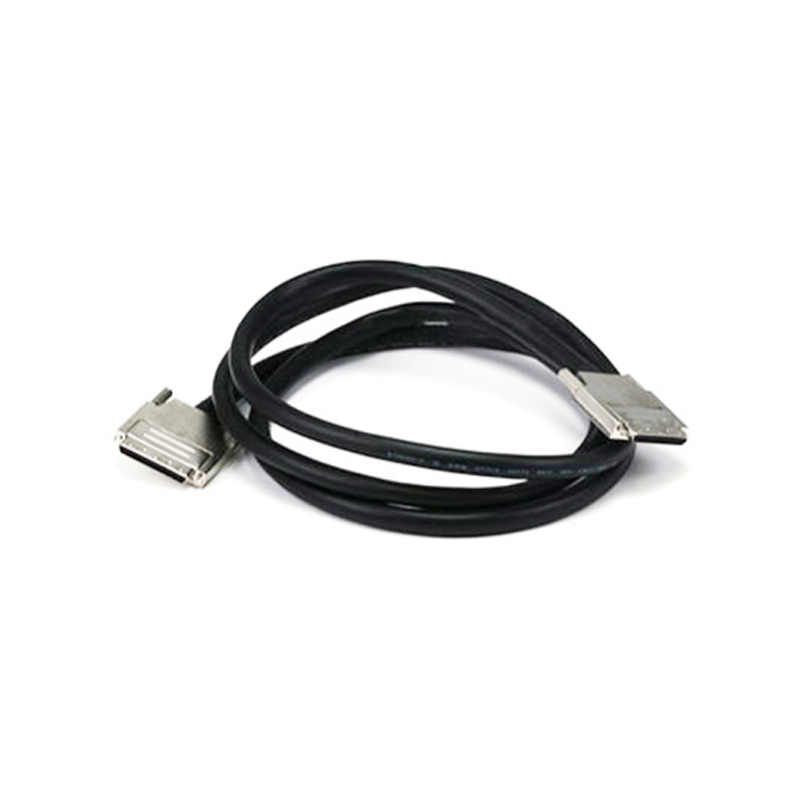 If you need a bulk order just contact me without hesitate,also we provide after-sales for every clients.